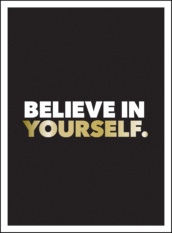 Do you want to be a bolder, more self-assured you? 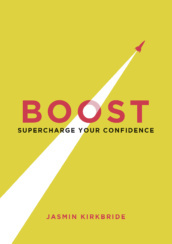 Tap into your inner confidence every day with this inspirational collection of self-care ideas, practical tips, motivating activities and mood-boosting statements. 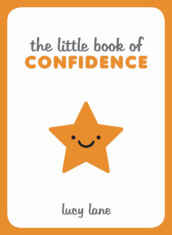 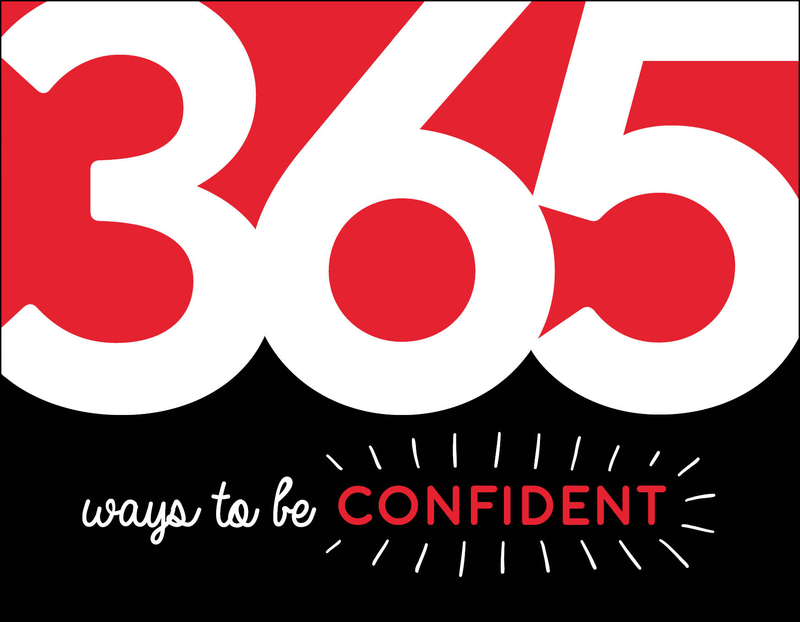 Spark your self-confidence with this little book of positivity.